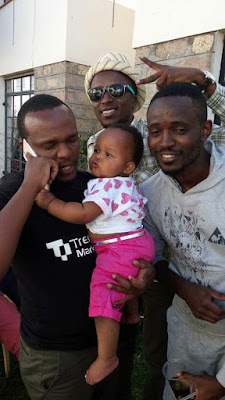 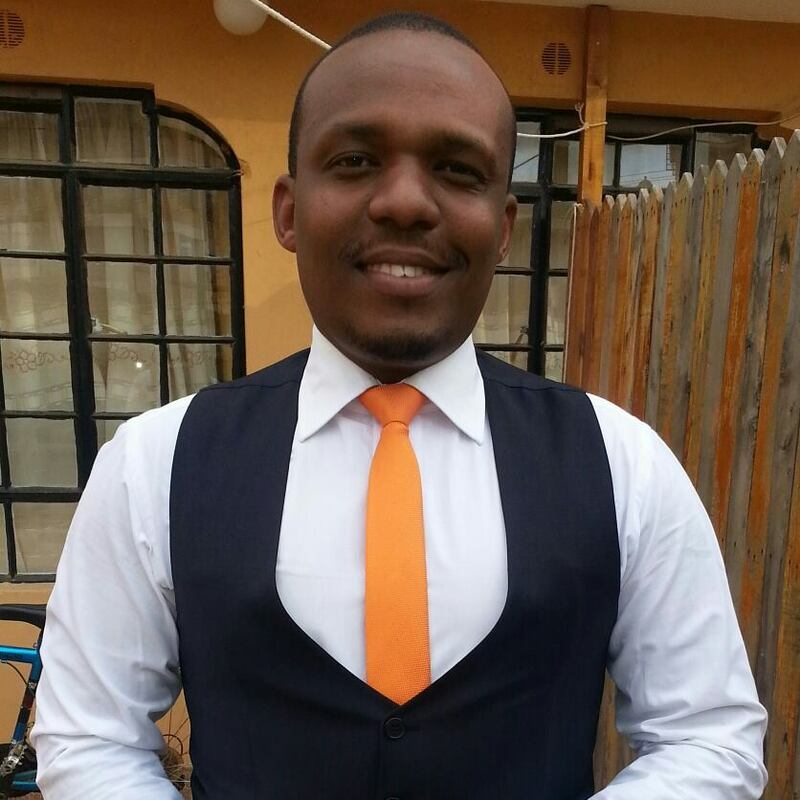 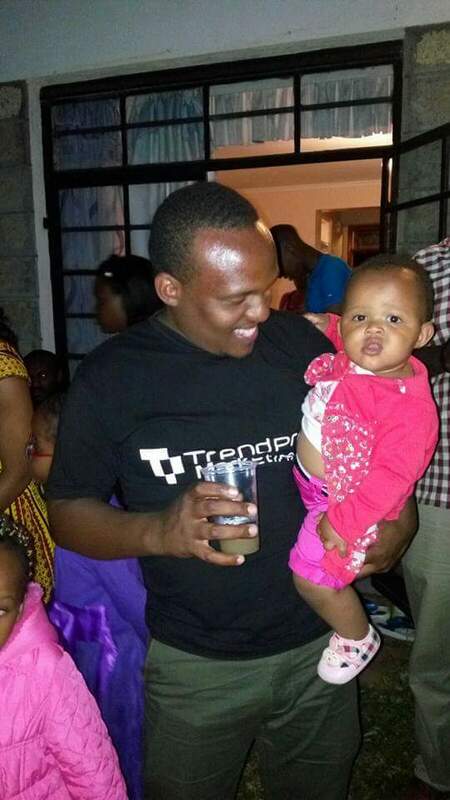 Leave alone what you know about KTN's Ben Kitili as a news anchor, Ben is also a family man and is proud to be a husband and a dad. 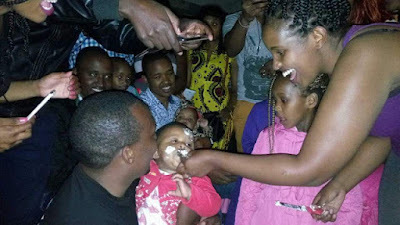 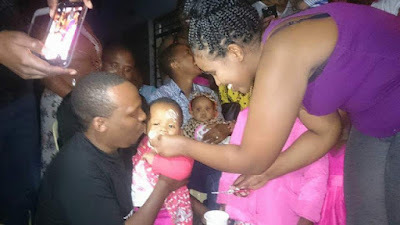 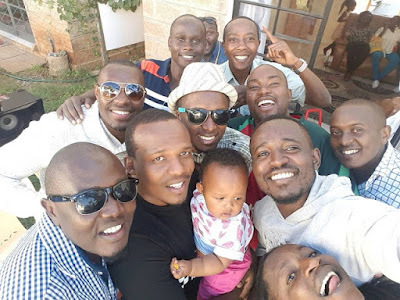 And just to appreciate his lovely daughter Ruby, Ben Kitili decided to organize a small birthday party which saw only friends in attendance. 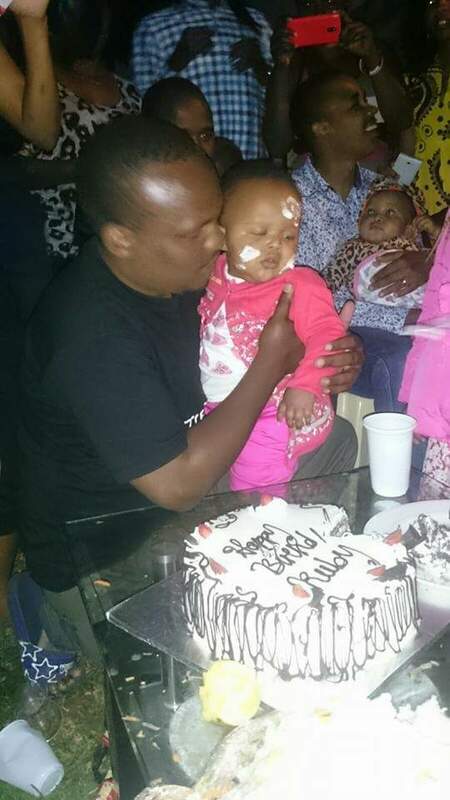 Ruby was treated to a sumptuous birthday cake as she celebrated the major milestone in her life.